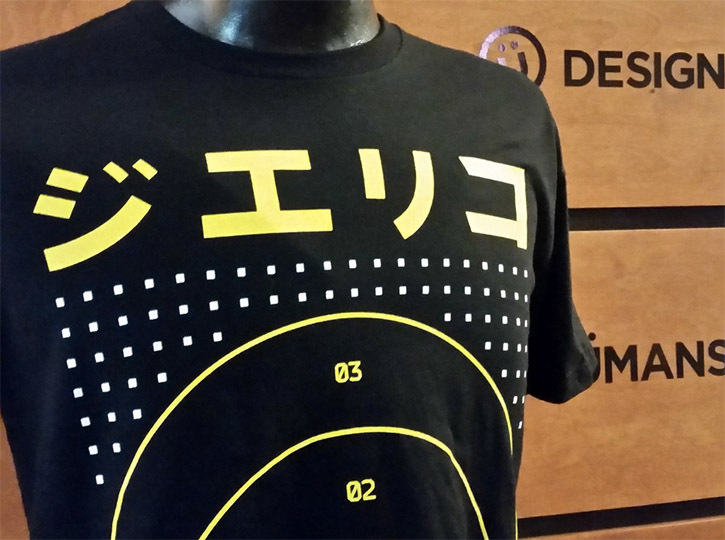 There are only 5 days left to purchase IIJERiiCHOII’s “Cyber LTD” t-shirt. 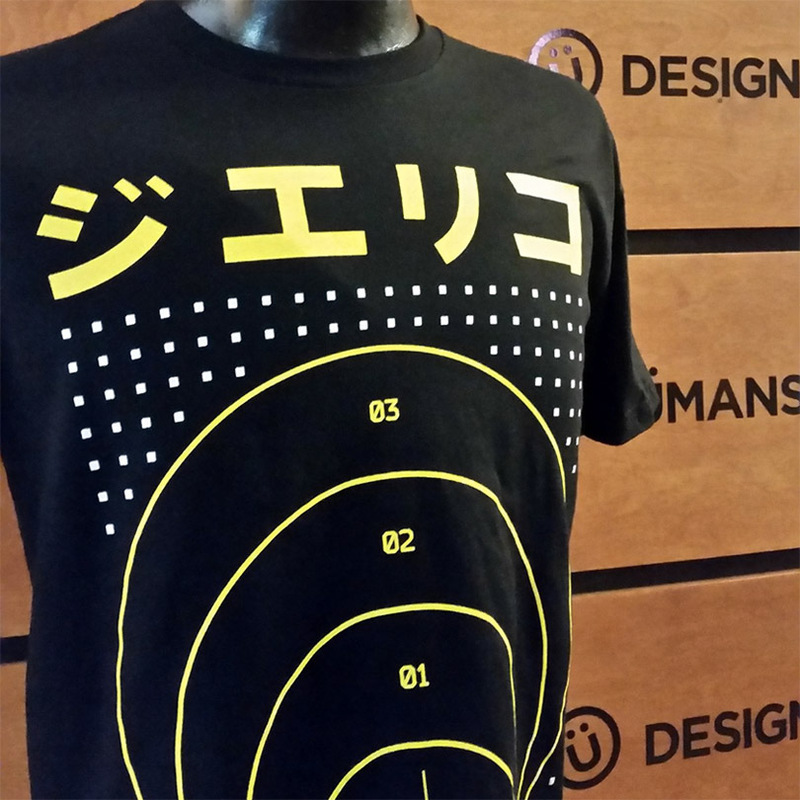 Earlier today, DBH Gaming tweeted out a picture of the design on a mannequin to give you a better idea of actual printed graphic. Jericho put in a lot of thought into his limited merchandise line and these pictures make it possible to get a gauge on the quality of the t-shirt before purchasing. Click the link below to purchase the shirt.